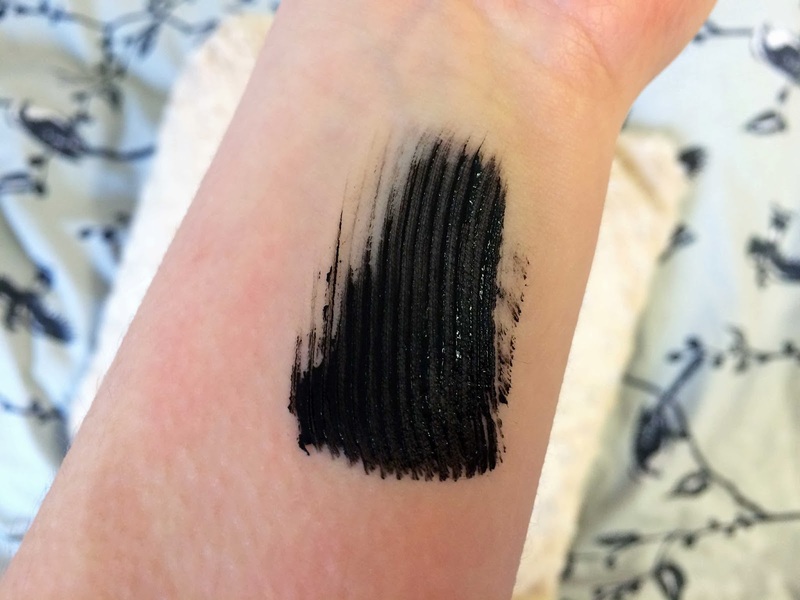 A few weeks back my trusted mascara had finally run out *sobs* I had been a little lazy as I should have really replaced it a good few weeks before I did as it felt really dry when applying it to my eyelashes. 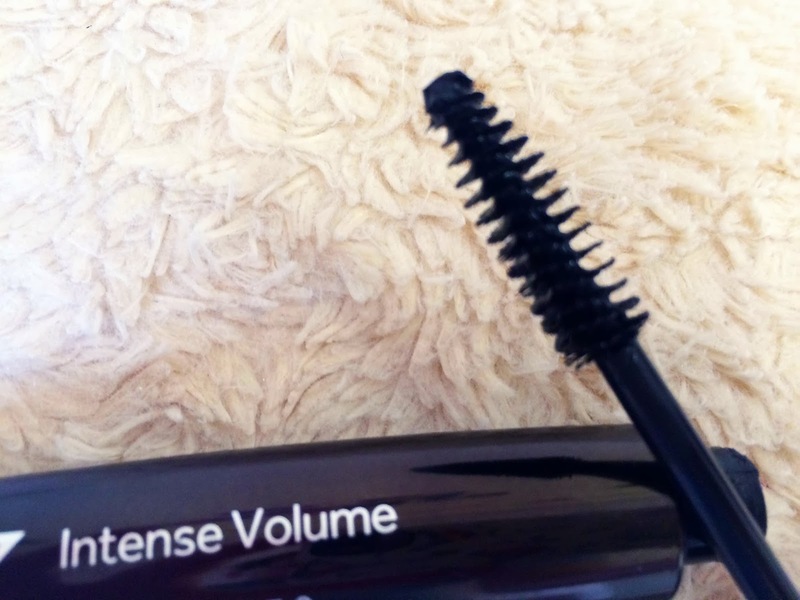 For a good few years I have been swapping and changing the Maybelline Colossal mascaras and the one I had been using recently is the Volum' Express 100% black, I love it so much it makes my lashes look longer than what they actually are, and I can build up the thickness with a lot of layers. 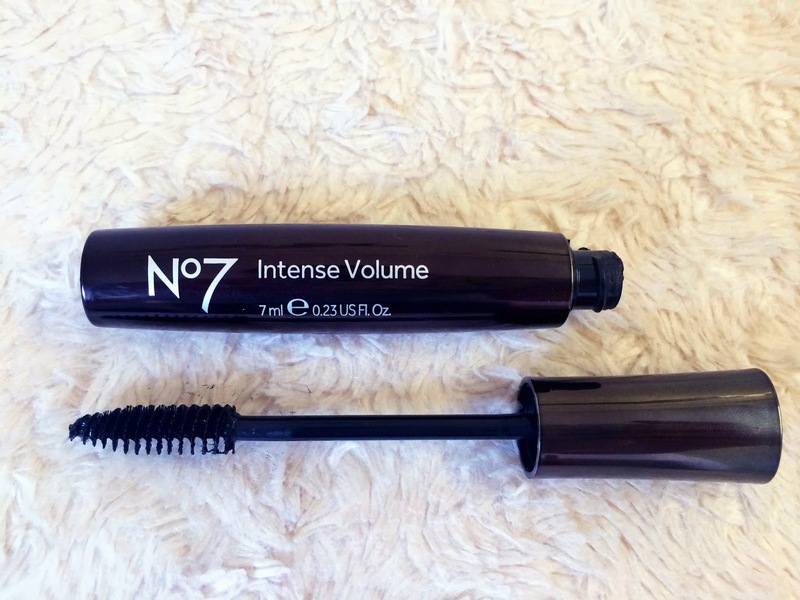 I thought I would test out a new brand and having a No.7 £3 off make up voucher I thought I would try out one of their mascaras, and it came out a little cheaper than the Maybelline one. They had a lot to choose from and I was probably stood around that counter for a good 10 minutes trying to decide, but eventually I picked out the Intense Volume in Black. Now, I really should give my honest opinion here, it is a good mascara the brush is actually nicely spaced out compared to the Maybelline one which has a lot more bristles making it thicker, this makes my eyelashes a little more spaced out but they do tend to clump a little together. On the plus side it makes them look a lot longer than what they are. I do feel that I could be a little bit too used to the Maybelline one and the change in them is quite different. 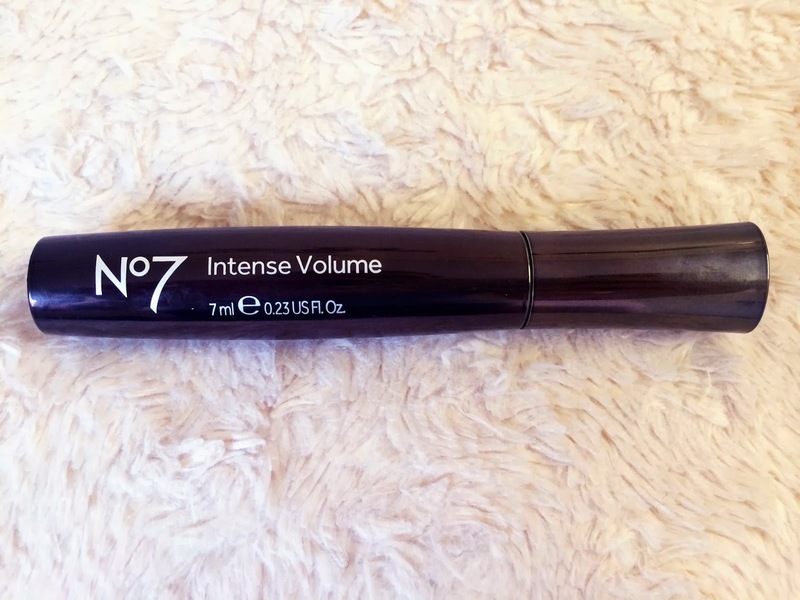 For me to use a lot of layers of mascara at once is not quite possible with the No.7 one as it does dry quite quickly, however not everyone will wear so much of it as once so I do think that this mascara will be really good for many people. I am going to persist with it and see how we get on, if anyone else has tried this mascara then I would love to know your thoughts.